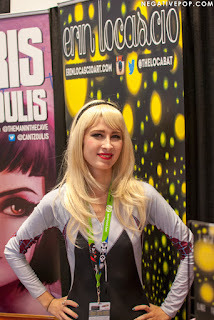 Artist Erin LoCascio, in her Spider-Gwen cosplay, talked to us at New York Comic Con 2015 on Sat. Oct. 10, 2015. We discussed her amazing art, comic-books including, of course, her love for Spider-Gwen, and more! 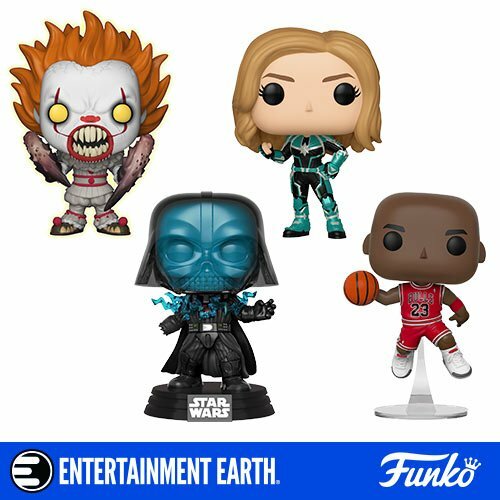 You can see it in the video below.